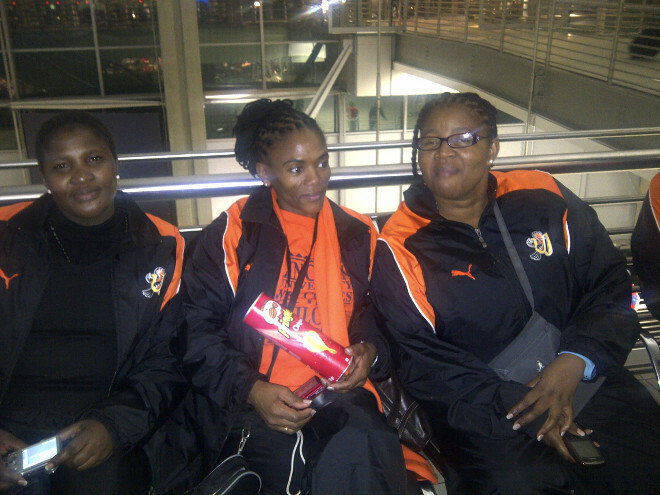 Mango Durban to JHB flights qualify to participate in our exclusive travel vouchers for travel reviews scheme. Merely email a writeup of your last flight to cheapflights@southafrica.to and we will give you a travel voucher to use to discount the cost of your next one! 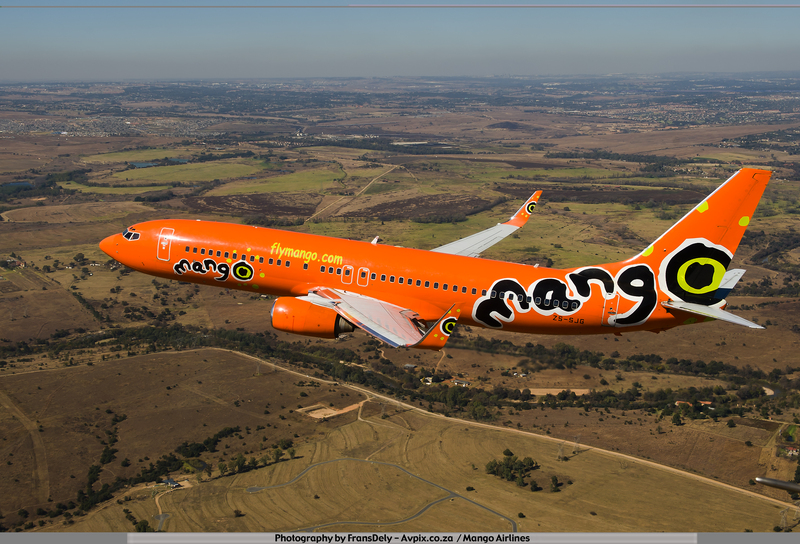 There are regular Mango flights from Durban to Johannesburg OR Tambo International Airport. From the 15th of October 2015, Mango will offer flights between Lanseria and Durban. Use the flight bookings tool on the left to search, contrast and book a cheap Mango flight to Johannesburg (JNB) from Durban's King Shaka International Airport (DUR). It is scheduled to take 70 to 75 minutes to cover the 478km from Durban to OR Tambo. As on all other Mango routes, the flights are flown in Boeing 737-800 aircraft. "The first time I had set foot on a plane"
There are also Kulula flights from Durban to Johannesburg and FlySafair are launching Durban flights in October 2015.